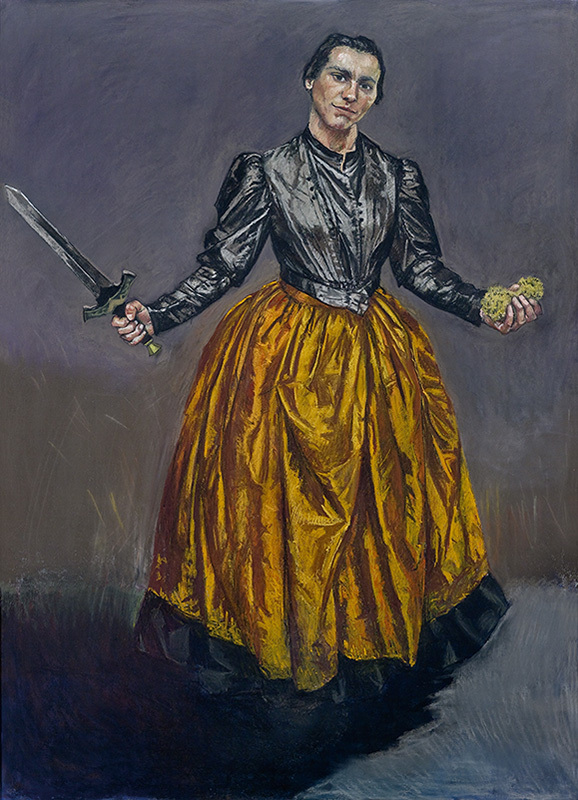 Cruel Tales, the first individual exhibition by Paula Rego at the Musée de l’Orangerie, in Paris, is taking place with support from the Foundation’s delegation in France. This exhibition brings together some of the most emblematic works of this artist, resident in London throughout various decades after having graduated from the Slade School of Arts on a Gulbenkian Foundation grant. The exhibition title recalls the first narrative paintings by Paula Rego which, plunging into the literature and visual culture of the 19th century, seem to have emerged from cruel tales, evoking the female condition and calling social codes into question. Inspired on the mannequins, dolls and masks scattered through her atelier, Paula Rego creates personalities and animals that tell stories that interweave reality and fiction, dreams and nightmares. Within the framework of the partnership between the Calouste Gulbenkian Foundation and Musée de l´Orangerie, an international colloquium and study day is being held on 4 December in the Orangerie Auditorium and at the Foundation’s Delegation in France.